The choice of footwear and hosiery has a huge impact on diabetic feet. Simply wearing the cheapest pair of generic socks can put your feet at risk for developing foot fungus, blisters, calluses, and ulcers. You will also be missing out on the potential benefits of wearing socks designed to reduce edema and improve circulation. Diabetic socks should be soft, free from seams, sweat-wicking, and fit properly for the right compression level. At The Center for Podiatric Care & Sports Medicine, we frequently counsel our diabetic patients about sock choice and fit. In this post, we’ll let you know about a few of the diabetic sock brands podiatrists widely recommend. Stop by and see us for help buying special diabetes socks! Why Do Diabetic Patients Need Compression Socks? Diabetic patients often suffer from peripheral edema (water retention/swelling) in their feet and legs. Sometimes this condition occurs simply because a person has been sitting or standing for long periods of time. Other times, it’s related to heredity, physical inactivity, pregnancy, or illness. Edema may also be associated with serious conditions like venous insufficiency, kidney disease, and heart disease, so it is important that your doctors keep an eye on the swelling. Research consistently shows that compression socks are a simple, noninvasive way to manage edema. A calf-length compression stocking goes over the calf muscle to gently squeeze the legs, returning the vein walls to their natural state and allowing vein valves to function properly, returning blood back to the heart and lungs. If your legs often feel swollen, tired, achy, and tingly — or if you have visible varicose and spider veins — you can surely benefit from the use of compression socks. Diabetics also have a higher risk of developing blood clots. High sugar levels can result in dehydration and blood thickening, which is one cause of possible blood clotting. The danger of a blood clot, of course, is that it may break free and travel to the heart or lungs causing a heart attack or stroke. Which Socks Should You Buy? – +MD Diabetic Sock: Choose from two APMA-recommended styles: The Comfort Seam or The Seamless Diabetic Sock with Ventilation Channels. These low-cost socks are flexible, comfortable, and moisture-wicking. Choose from white, black, or gray. – Sigvaris Inc. Diabetic Compression Socks: These soft, comfortable and “luxurious” socks just earned the APMA Seal of Acceptance this month. They are made from hypoallergenic Supima cotton and include extra padding where you need it most. Socks come in men’s and women’s styles, in black or white. – Wigwam Mills: Choose from the Diabetic Sport Crew, Diabetic Sport Quarter, Diabetic Strider Pro, Diabetic Thermal, and Diabetic Walker. Wigwam has long been known for providing top quality winter and hiking socks. The soles are long-lasting, and the cushioning is extra comfy. The material depends on the type of sock purchased, but the warm winter socks contain merino wool and the sports socks are a combination of Dri-release Tencel® and stretch nylon. – Dr. Scholl’s Diabetes and Circulatory Socks: The polyester, nylon and spandex socks from Dr. Scholl’s are some of the least expensive on the market. They come in white, black, and even khaki. Reviewers on Amazon like that they are “breathable” and do not cut into the feet. – Flagship Brands’ Feetures! 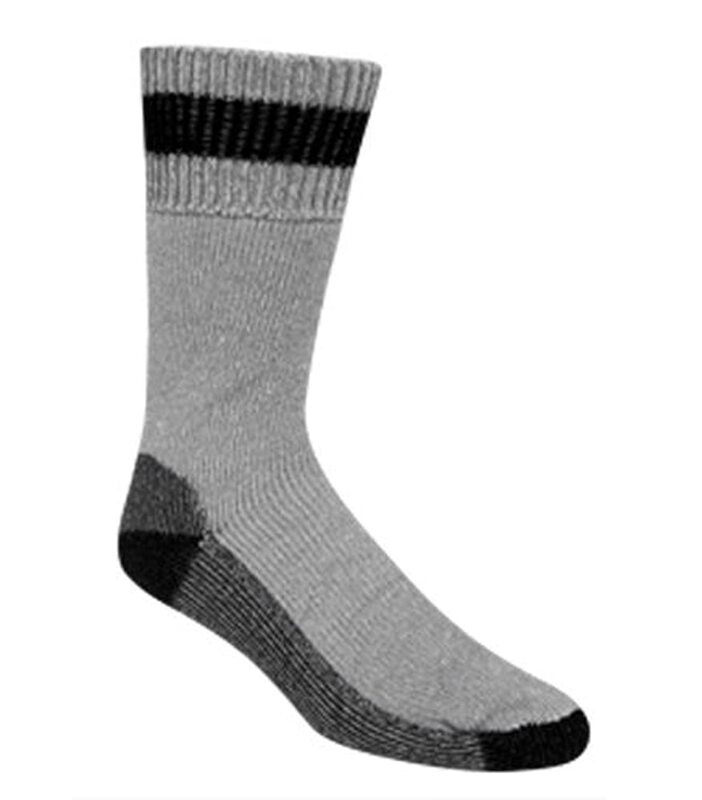 Diabetic Sock: These light cushion socks come in varying lengths from crew to calf. They’re made from iWick polyester, nylon, and lycra spandex, and promise to keep the feet well-ventilated and “odor-free.” There are no seams, and the top is nonbinding to avoid any painful “digging in” to your leg. – Intersocks DOO Reflexa Diabetic Sock: These socks claim to be “one of the most scientifically advanced socks on the market today.” Built with polyester Celliant®, polyamide nylon, silver yarn, and lycra to increase oxygen and blood flow, these socks keep feet warm, discourage bacterial growth, and prevent static shock. Variants include Thin, Active, Wellness, Travel, and Antistatic. The Center For Podiatric Care & Sports Medicine in NYC specializes in the care of diabetes feet. We perform routine exams to make sure your feet are free from infection and in the best possible condition. We can treat pain associated with neuropathy or circulatory issues. Our experienced podiatric surgeons offer advanced treatments such as laser toenail fungus removal, ultrasound therapy, and more! Book your appointment with a NY diabetes specialist online.